New Britain Youth Theater will be on the move in its next season with programs and performances throughout New Britain. 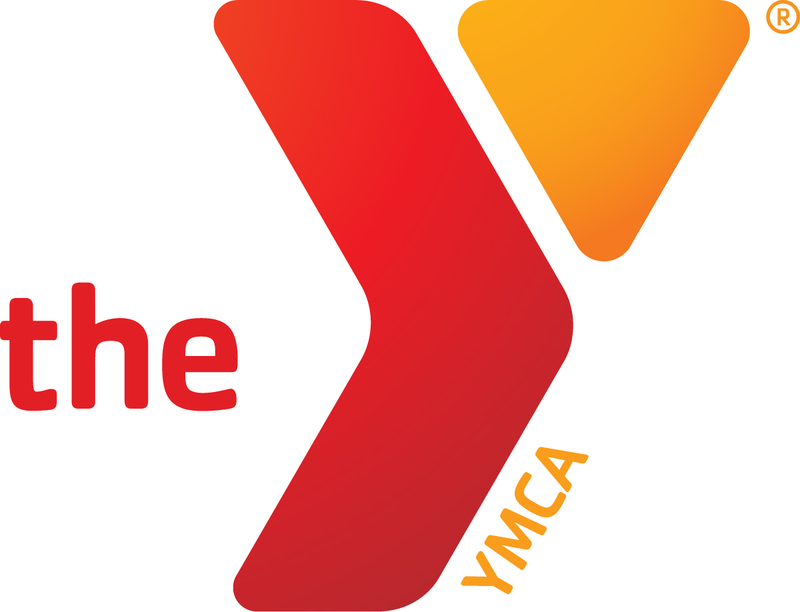 One of the changes we’re most excited to announce is that we’re bringing some programs to the New Britain-Berlin YMCA. Beginning July 1st, NBYT will move its business office, classes, rehearsal space, and “Little Kids on Stage!” program into the New Britain-Berlin YMCA’s facility at 50 High Street in the heart of New Britain. Both the Y and NBYT have played a major role in shaping New Britain and Berlin’s after school programming. By combining efforts, the two organizations hope to grow together and bring a more well-rounded family experience to the city. “While the kids are at rehearsal, Mom and Dad can be upstairs working out or swimming. We love the idea of providing something for everyone all at once,” said Hutchinson. Families will also be able to visit the New Britain Public Library or the New Britain Youth Museum which are both next to the Y. “The Y will be home base for NBYT and will be the venue for theater and music classes, homeschool programs, and small rehearsals and performances. We’re thrilled about the move and this new partnership,” stated Darren Farrington, Executive Director of NBYT. NBYT will begin offering classes at the Y this summer with a full schedule planned for the beginning of the 2014-2015 school year. NBYT NBYT on the Move!